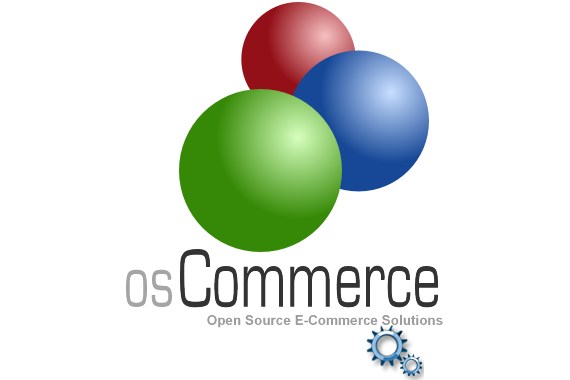 osCommerce is a self-hosted e-commerce platform. It can take care of both your front-end store catalog – your products – and your back-end management tasks (like adding products, managing sales, and etc. ).